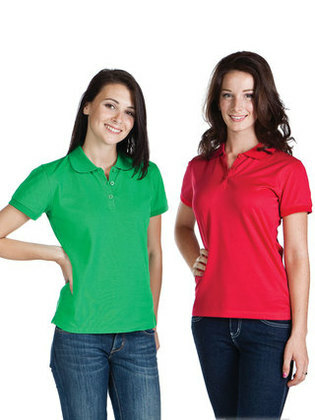 180gsm 60% cotton 40% polyester fine pique Micro-DryTM Regular Fit 2 button placket and cuffed sleeves - Classic Euro style. Cotton rich backed fabric - Keeps you cool and comfortable. Many strong fashion colours in this style. Matches with our P-15 Aero Polo. Ideal for classic corporate promotions, retail, golf etc. White, black, red, hot pink, navy, purple, cyan or kelly green.